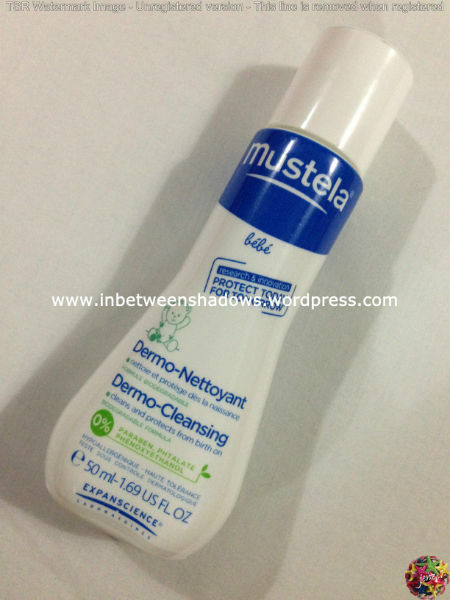 For this post, I will be reviewing the 3rd travel-size product, Mustela Dermo-Cleansing Gel, that is included in the “My First Mustela” Set that I bought for my sister-in-law’s newborn baby – my very lovable nephew! 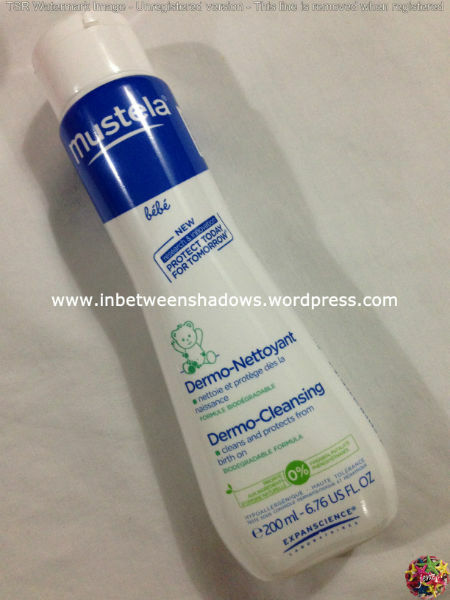 The Mustela Dermo-Cleansing Gel is ideal for a baby’s daily hygiene. 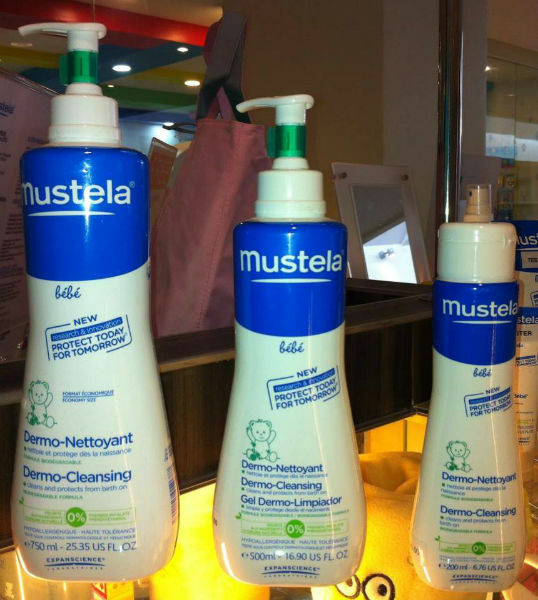 It gently cleanses baby’s skin and hair thoroughly yet delicately. 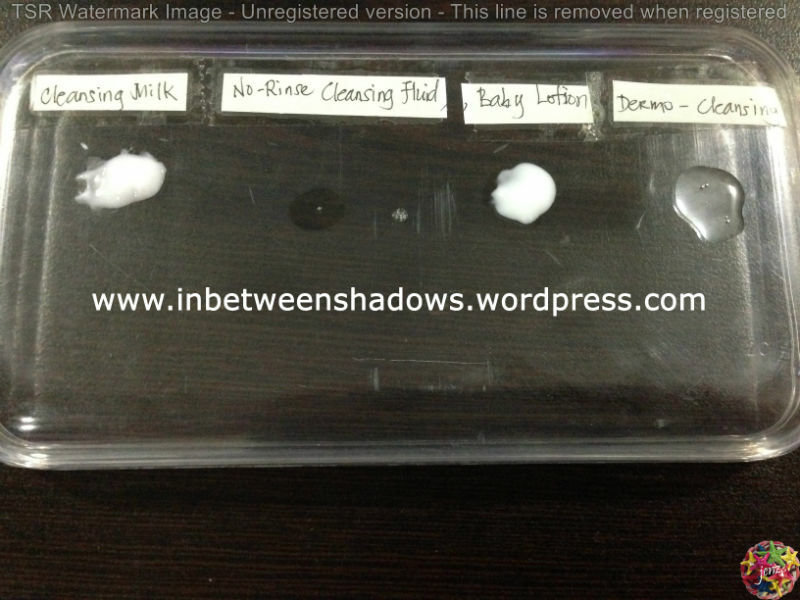 It is a soap-free formula that is perfect to use on babies – including babies newly-discharged from neonatal care. It also compensates for the harsh, drying effects of hard water with its emollient agents thus, leaving the skin soothed and hydrated. Plus, it doesn’t sting the eyes. The Dermo-Cleansing Gel forms a creamy lather on contact with the baby’s skin and hair. Consider this product as your baby’s shampoo, conditioner and body wash in one. Using this product will leave your baby’s skin soft and the hair silky smooth. 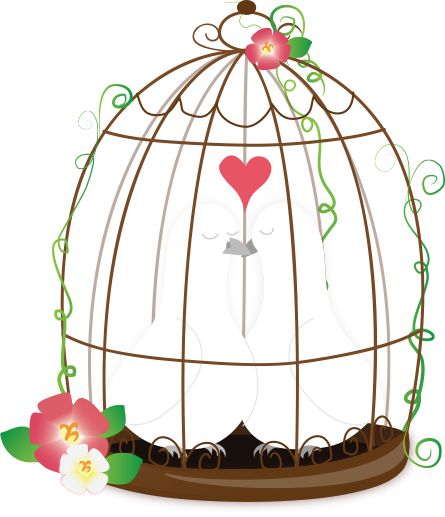 Your baby will be wrapped with nothing but a delicate Mustela fragrance that is just simply irresistible. 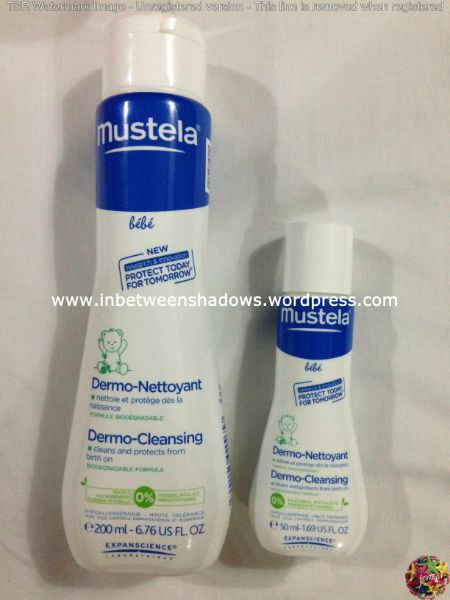 The Mustela Dermo-Cleansing Gel is very easy to use. Wet your baby’s skin and hair with lukewarm water. Pump a little Dermo-Cleansing gel into your hand and gently lather skin and hair. Rinse carefully. Check out my video below to see how I used the Dermo-Cleansing Gel to clean my arm. FYI, I used my black eye pencil for this test so again, let’s assume that what you see is dirt. 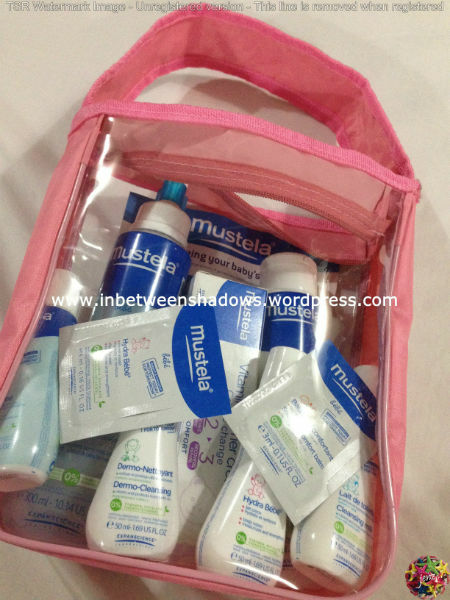 Inside the “My First Mustela” Set comes a full-size and a free travel-size Dermo-Cleansing Gel. Sadly, Mustela doesn’t sell those travel-sized bottles. The only way you can get those is by purchasing their discounted sets which isn’t really a bad thing since you can save more money when you buy in sets. For more information on the different sets that Mustela offers, check out my other blog post by clicking the link below. 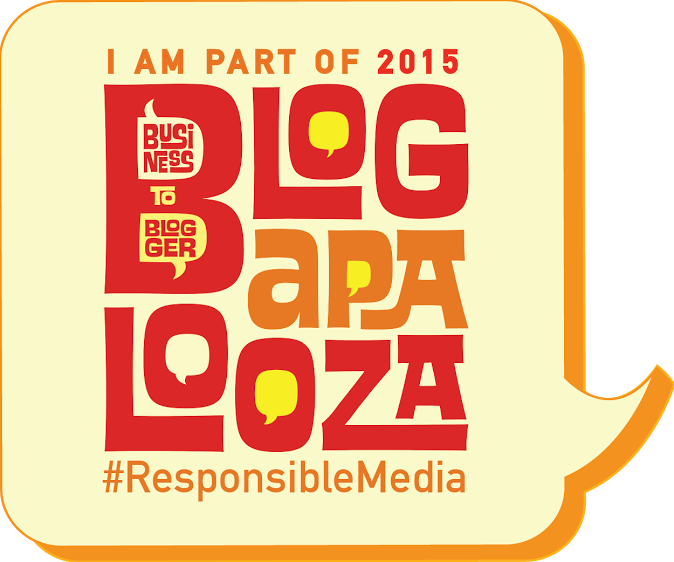 **Check out my other product reviews too.